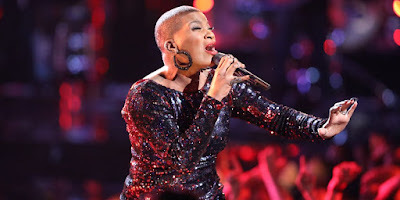 "The Voice" singer Janice Freeman one of Miley Cyrus' favorites on the show is dead. She died Saturday, from an apparent blood clot, her manager confirmed. Janice's family say she was at home in West Covina with her husband, Dion, when she started complaining she couldn't breathe. Dion called 911 and had to perform CPR on her until paramedics arrived. She was pronounced dead around 5:30 PM at a hospital. Janice had a slew of serious health issues, having battled lupus, cervical cancer which she'd beaten and then meningitis.